Top website design is more than just pretty looks. While having a pretty face is important in drawing the visitor in to your website, they need to find you on the web first! These are some of the strategies we use in developing websites so that you can rank on the first page of search engines like Google, Bing, Ask and others for the keywords you want to be found for. The CMS (Content Management System) we have developed does all of, this for you. Here are some key points to answer the question "how do i get my website ranked #1 on search engines?" Develop a clear keyword strategy. Before your page loads into any browser Meta tags can the world wide web and web searchers a little about you and your business. Key to these are the page title tag and page description. These help your web page get display clearly on search engines like Google. Utilize the H1 Title tag and HX tags. The H1 title tag tells web search engines what the page content is going to be about. This should contain your "key positioning" keywords in a rich manner that is descriptive and informative. The other H tags (H2, H3, H4 etc.) also pinpoint key points for search engines to get related key content. Use search engine friendly urls. Naming the URL of your website page is very important and often neglected. Think of naming your web page URL including your keyword phrase that will tell the web what the page is about, what is unique about the content on offer. Stay away from from special characters like $, ?, and spaces. Keeping your navigation systems up to date is vital and broken links are a huge no-no. The search engine robots need to be able to find every web page you have on your website. When they find a link that is broken, they downgrade your importance as a website. The sitemap tells all search robots where every page on website is and more importantly, if used properly, tells the search engines how "fresh" the content is. 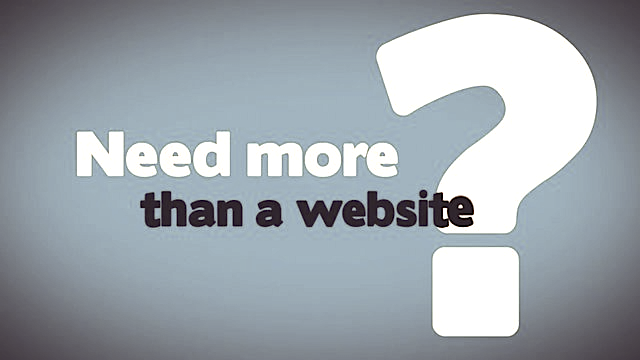 The newer the content, the greater validity they associate your website with. Ideally every time you make a change on your web page or website you should rewrite your sitemap and tell the search engines you have new content.